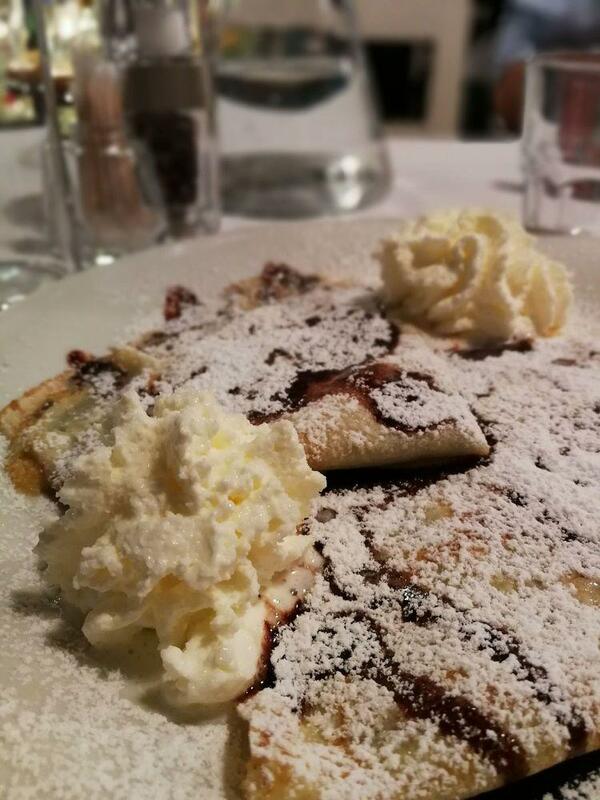 Locals appreciate Austrian dishes at this restaurant. 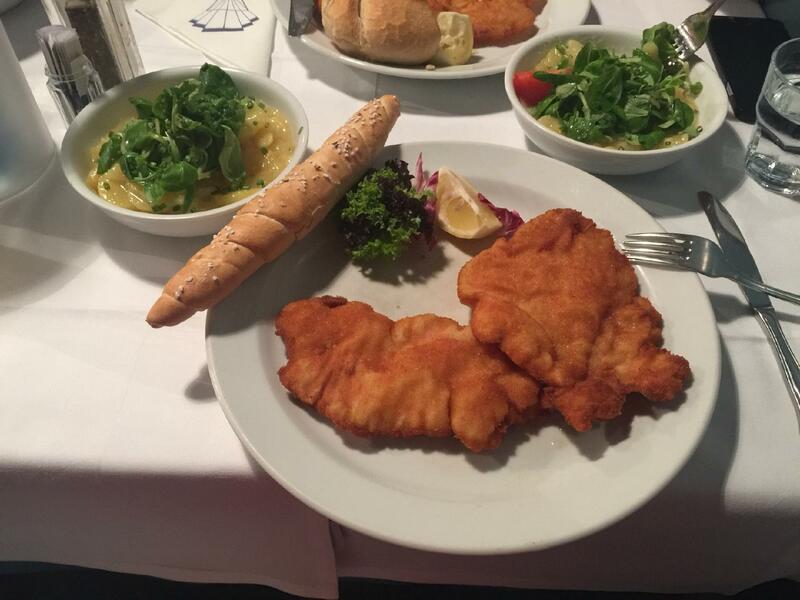 Most guests recommend trying nicely cooked Tafelspitz, wiener schnitzels and rösti. Do not go away without eating good palatschinke and tasty Mohnnudeln. 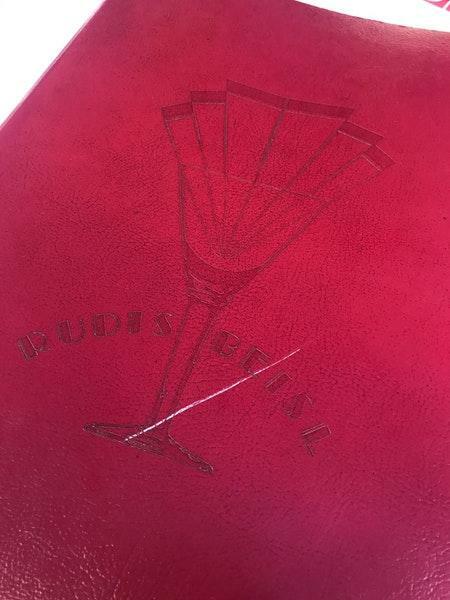 You will enjoy delicious wine or good beer at Rudi's Beisl. The accommodating staff works hard, stays positive and makes this place great. Cool service is something clients agree upon here. Most people think that prices are adequate for what you receive. This place is a Michelin selection and it has been awarded 1 black knife-and-fork symbol: according to the inspectors' opinion, this spot maintains quite relaxing atmosphere. 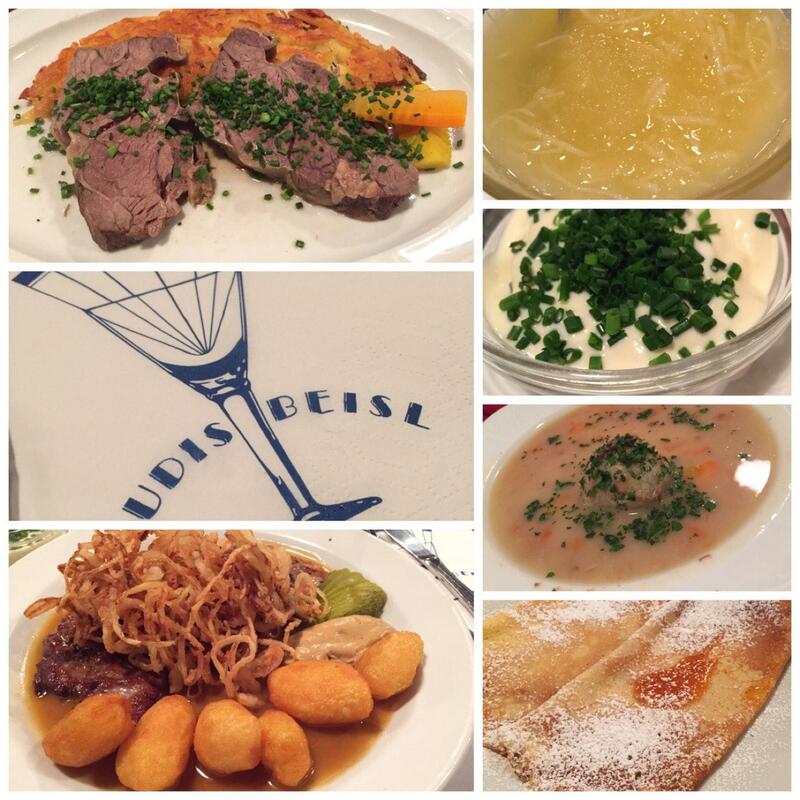 Superb Viennese lunch, exactly what was required today. In October - December get the 1/4 roast goose. Had this the other night. Single best restaurant meal I have ever had. I am 64 - have traveled the globe extensively - Rudi's is a genuine local treasure - not a tourist place.